Leaf & Feather, a plant nursery and tropical bird farm, sits only 15 minutes away from Maricopa and has been designated as a destination spot. 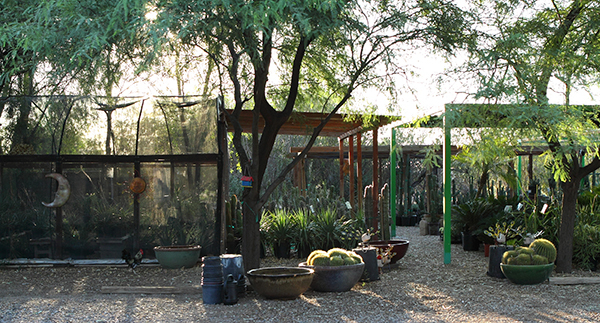 Bob McDermid, the manager for Leaf & Feather, said people come from Chandler, Casa Grande and all over the state. Leaf & Feather has come a long way since opening. They started out as a barren lot with steel poles. 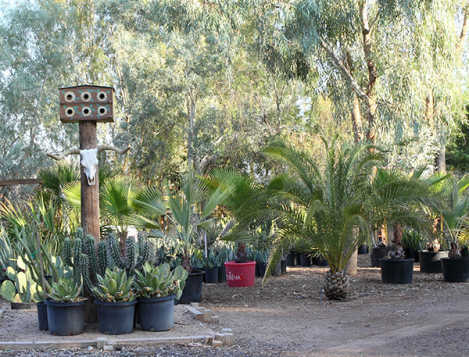 Owner Dan Heller and Bob bought the fastest-growing trees initially and put in 100 shrubs. 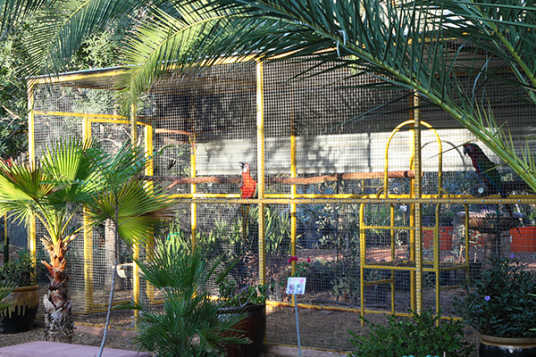 Once you enter the Leaf & Feather paradise, you are surrounded by birds, trees and plants. The exotic birds and the quality of plants separate Leaf & Feather apart from other nurseries. Bob says he was inspired to start Leaf & Feather because since he was a child he has loved plants and animals. Bob and Dan have achieved great success, but it has not always been easy. 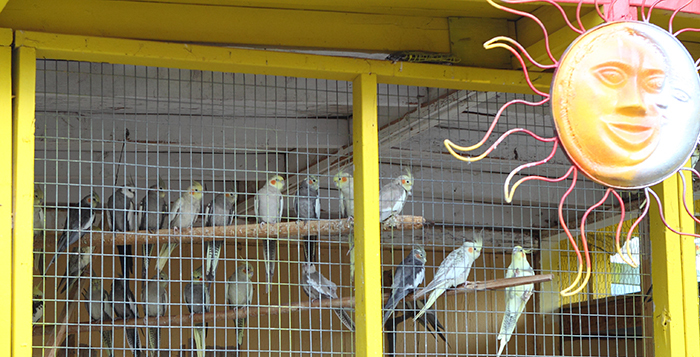 The birds are only one factor in making Leaf & Feather a destination. 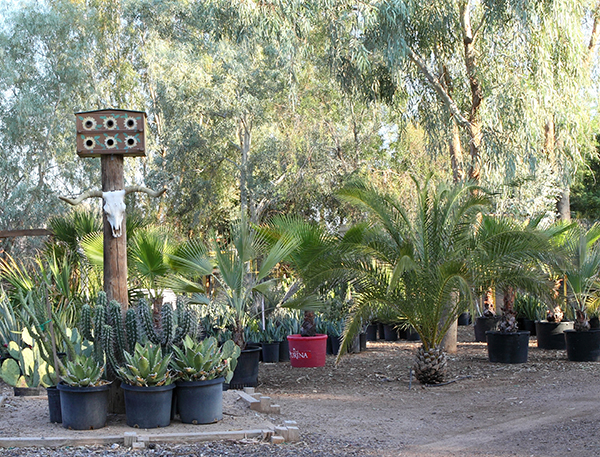 The variety and quality of plants are taken seriously and add to the feeling of peacefulness once you enter the property. According to Bob, the palms are in their second season before they sell them because some plants are not used to the heat initially. 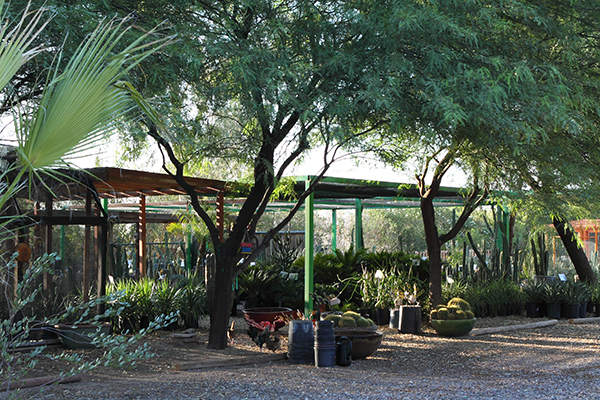 All state-grown plants are from wholesale plant growers located on Baseline and Southern Avenue. Leaf & Feather also has people that stop by just to get advice or will pull up, get out their chairs and enjoy their lunch. Bob and Dan set their standards high and work diligently to ensure the nursery stays well maintained. 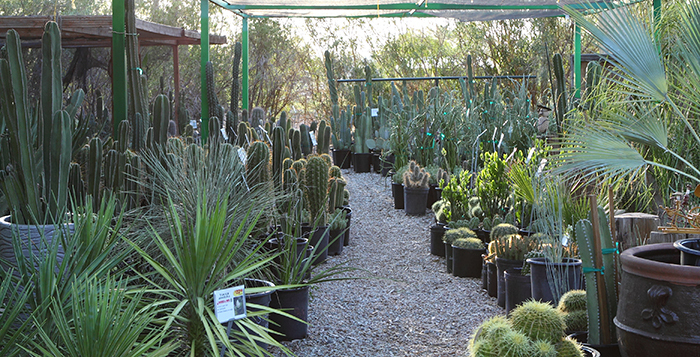 Monday-Tuesday is spent going into Phoenix and hand selecting the plants. Once the plants get to the nursery they need to be prepared and cleaned up for opening on Friday. There are weeks where Bob and Dan unload 100 palms at once. During the summer, they spend 3.5 hours every day watering the plants. 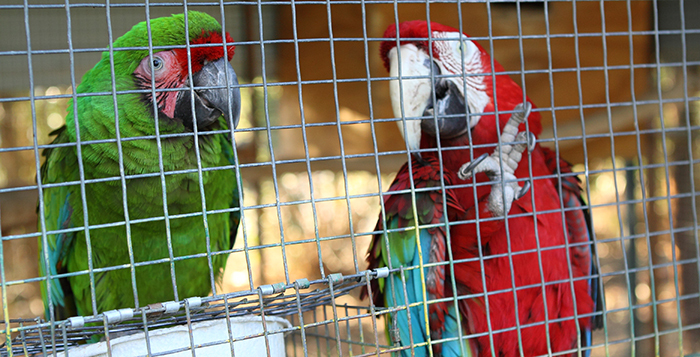 Bob said he gets satisfaction from the customer’s appreciation for Leaf & Feather.